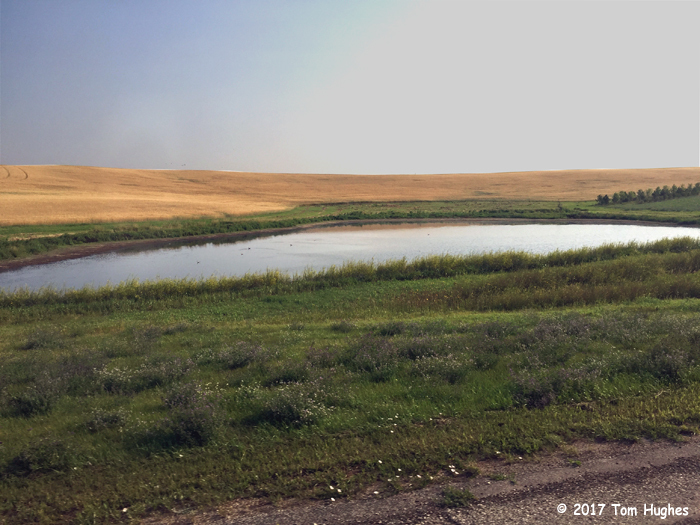 While driving from Minot, ND to Glendive, MT, we travelled through one of the most unique areas we’ve seen. 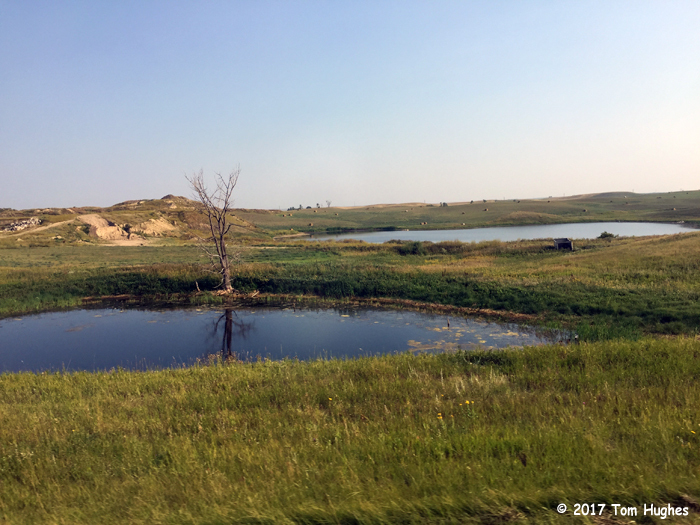 Just outside of Berthold, ND we started seeing all these little lakes alongside the road. I Googled the area and the little lakes were everywhere. They were interspersed in the farms on the rolling hills. 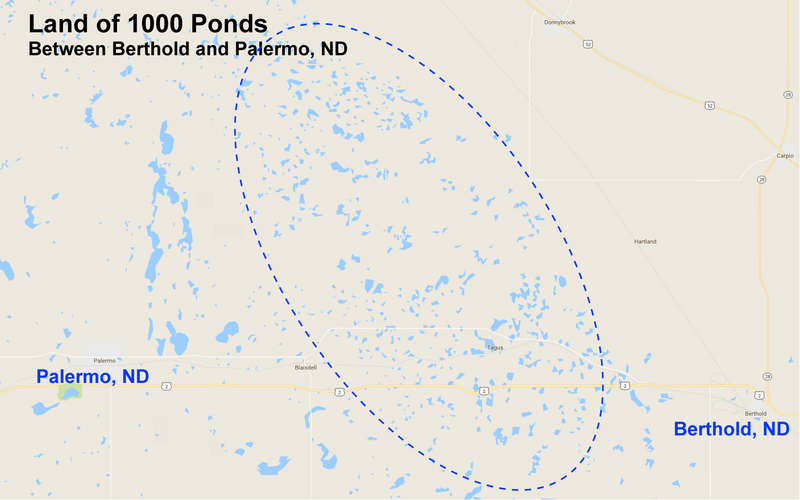 Thanks for the link — those little lakes are called “prairie potholes”.